The Samsung Galaxy A2 Core features a huge bezel around the display like in the case of Samsung Galaxy J2 Core. The Samsung branding can be seen at the bottom chin of the front bezel. 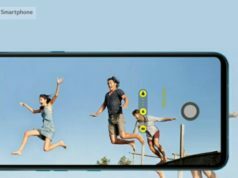 At the top bezel, one can relate the positioning of the selfie camera and sensors similar to that of the Galaxy J2 Core. 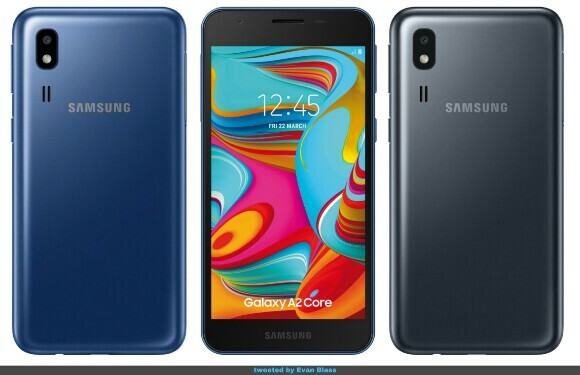 The South Korean smartphone brand, Samsung, is exploring on bringing an Android One platform based smartphone, Samsung Galaxy A2 Core. 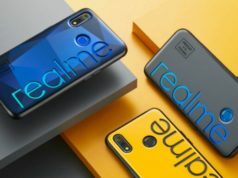 To recall, the company already has two smartphones viz; Samsung Galaxy J2 Core and Galaxy J4 Core launched in August 2018 and November 2018 respectively. 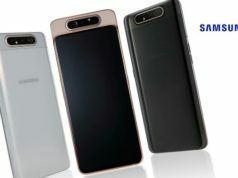 An official render of the third smartphone, Galaxy A2 Core, surfaced online on Friday. 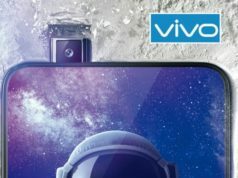 However, except the image, there is no mention of any specifications or features or launch date of the smartphone. We tried to learn the basic specifications from the look of the smartphone. To start with, the smartphone features a huge bezel around the display like in the case of Samsung Galaxy J2 Core. 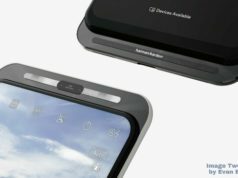 The Samsung branding can be seen at the bottom chin of the front bezel. At the top bezel, one can relate the positioning of the selfie camera and sensors similar to that of the Galaxy J2 Core. At the back, the company has placed a single lens camera to the top left corner of the device with an LED flash, followed by slits for speakers below the camera setup. The render also shows the availability of a 3.5mm audio jack at the bottom of the device. Also, the renders show the device will be available in Black and Blue color variants. 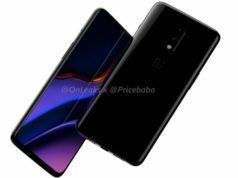 In terms of other specifications of the smartphone, the render does not show up anything more, however, we can recall the details gathered from the leak on Geekbench last month. As per the leak, the smartphone may feature Android 8.1 Oreo (Go Edition) along with 1GB RAM. Under the hood, the smartphone may be powered by the company’s Exynos 7870 chipset.